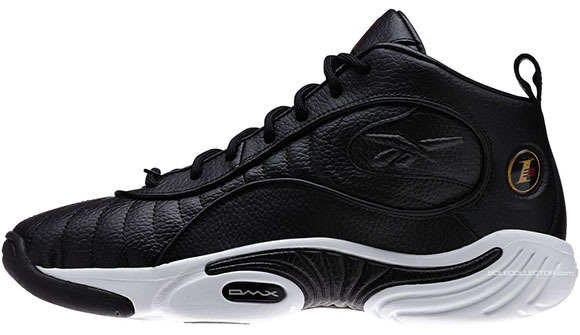 Reebok will once again retro a popular model once wore by legendary Allen Iverson. 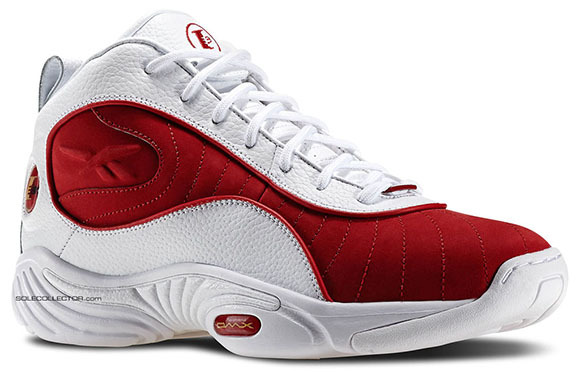 No it won’t be the Questions but this time around at least two pairs of the Reebok Answer 3 will retro. 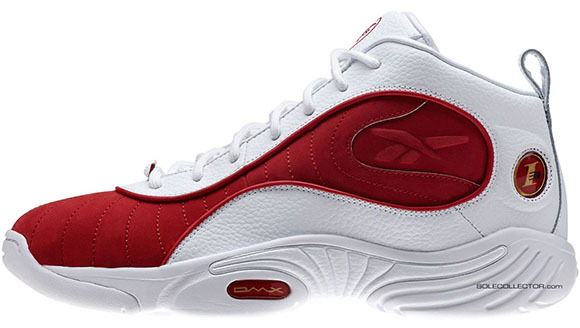 The Reebok Answer 3 was originally introduced in 1999 and once again we will have the chance to pick them up. 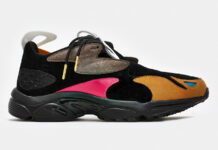 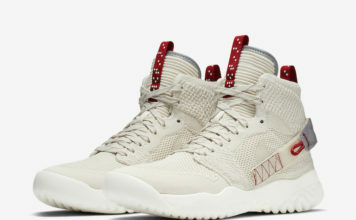 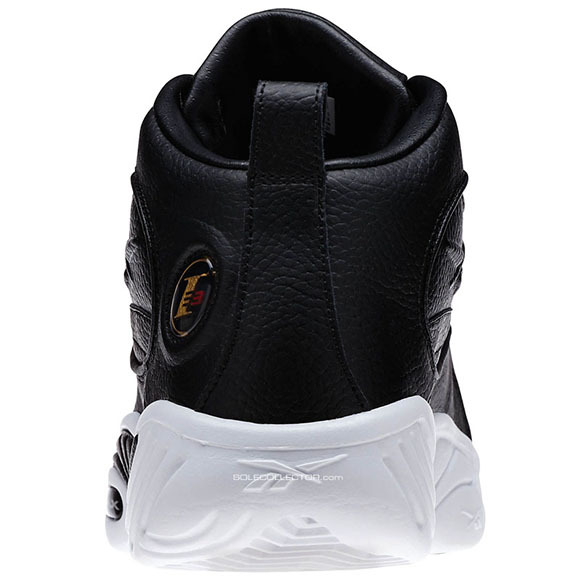 Keeping them OG, they will utilize a full grain leather upper and DMX Lite cushioning. 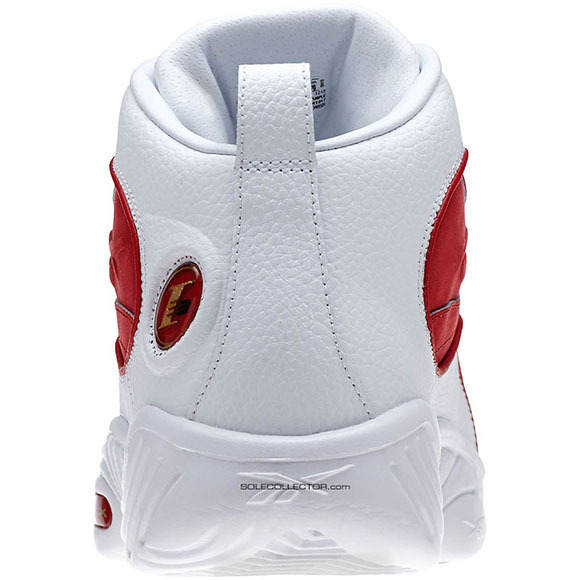 The first two colorways coming are infact originals as well, featuring black/red and white/red. 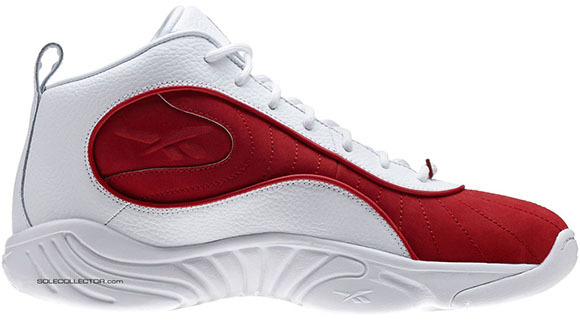 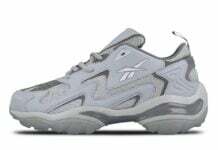 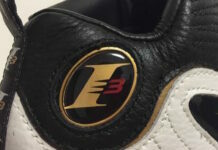 Rumor has it that the Reebok Answer 3 will launch during the Summer, but we will make sure to keep you updated. 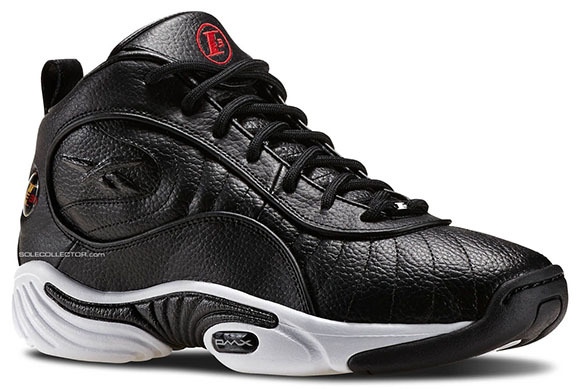 Hopefully Reebok releases these 2016, A.I. 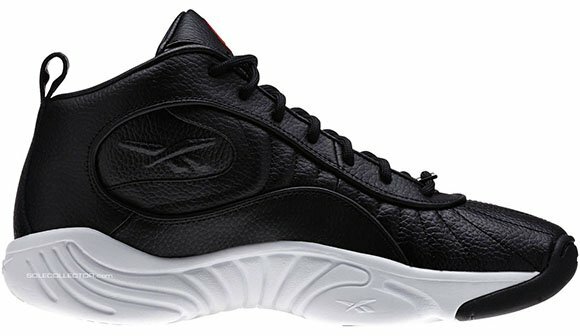 is going in the NBA Hall of Fame this year so capitalize on it.